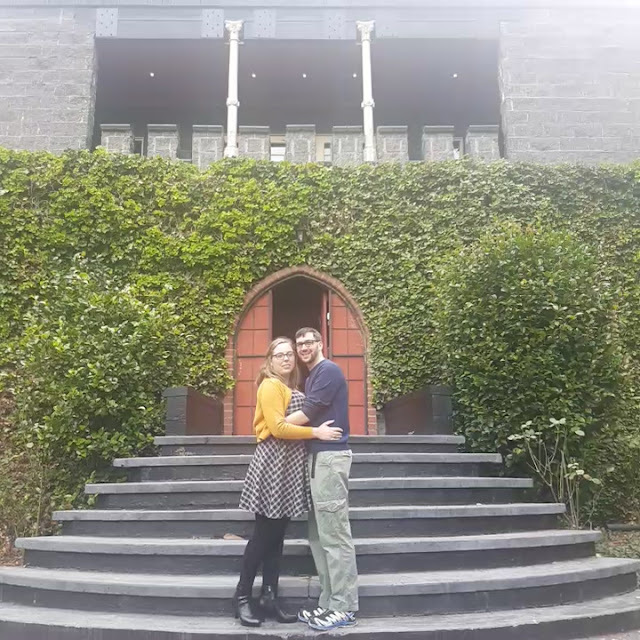 As some of you may know, my sister and her now-husband decided to move back to Victoria after spending 5 years in Cairns, Queensland. I was super excited to have her here again seeing as I'd only gone to Cairns once and when she did come down it was for a short time and always had too many people to see and too many things to do. Something I didn't realise was going to happen was live together again. My sister and I have 6 years difference between us with me being the youngest, so you can probably imagine how that impacted our relationship. My sister was the crazy fun one for the most part so she always found ways to pull pranks on me. Now that I think about it it wasn't all that bad but at the time I sure wasn't so fond of her 'pranks'. I think as we got older and she had more freedom we really felt the strain in our relationship. So you can imagine how that made me worry about her and me under the same roof again. That wasn't our only problem. I am a clean freak. I love things tidy and clean and everything in its place. I actually enjoy organizing my kitchen cupboards and having everything immaculate. My sister, on the other hand, is more of a free spirit. Add two cats and two rabbits running wild in the same house and you have a recipe for disaster. 6 months on and it's actually been good. I know, it surprised me too. We both thought that there was no way that we wouldn't kill each other but after realizing that 'hey we're both grown up now' and add our own personal lives to it, you get less interaction that you'd thought. Kids, it's true, you will love your siblings when you grow older. I never believed til it happened and neither will you until you have that moment of realisation. Don't worry though, there are still going to be times you'll want to strangle each other, but at the end of the week, these moments become fewer and fewer.